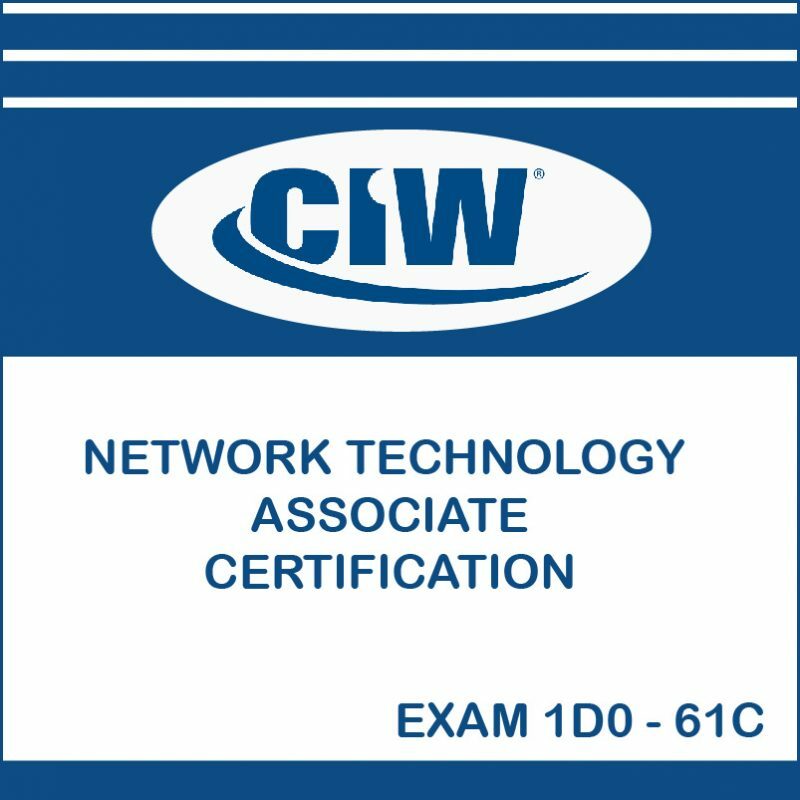 This series of courses is the most popular vendor-neutral Web education on program in the world. 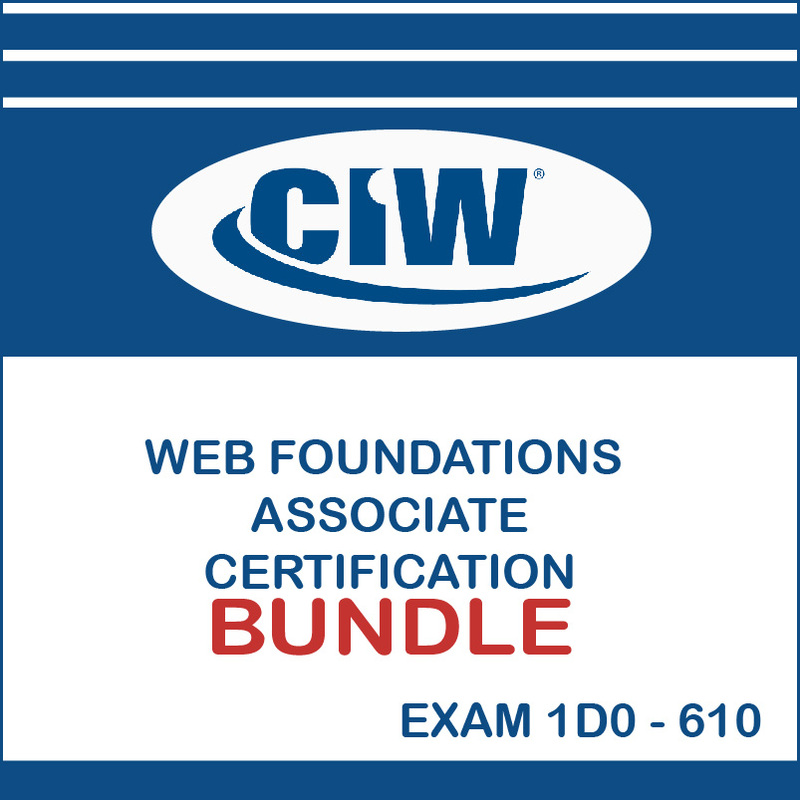 Individuals who have completed all three CIW Web Foundations Associate courses have mastered more than digital literacy skills. 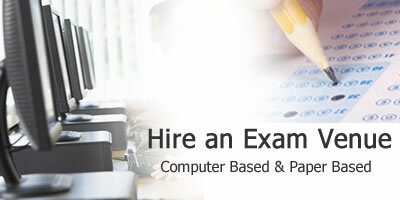 They also have a unique understanding of Internet business, data networking and Web site design. This program transforms Internet consumers into producers of Internet-based technologies.